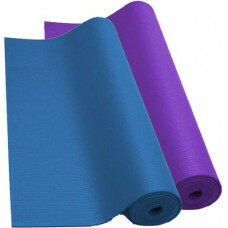 Size: 173 x 61 x 0.6cm Ideal for all yoga exercises Durable, lightweight design Compact whe.. 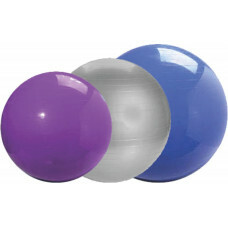 Size: 15cm diameter and 90cm length Use for stretching and flexibility Shape, tone and massage a..
Sizes: 55 / 65 / 75cm Ideal for stretching, toning and strengthening exercises Includes one ball .. 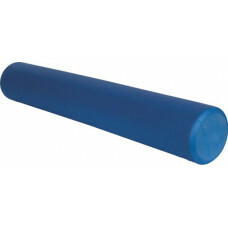 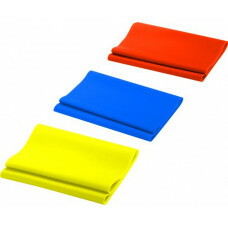 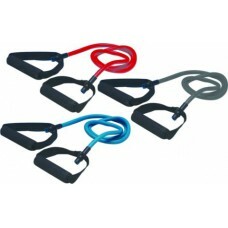 Ideal for all floor exercises Size: 180 x 60 x 1.5cm Removable straps that holds the mat roll.. 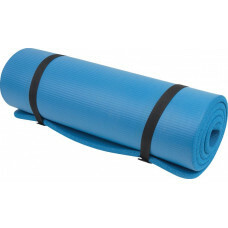 Size: 173 x 61 x 0.4cm Ideal for all yoga exercises Durable, lightweight design Compact whe..